LAMI is an animated series for children. Multi-award-winning, including "Best film for children", LAMI was selected for more than 100 international children and kids film festivals. 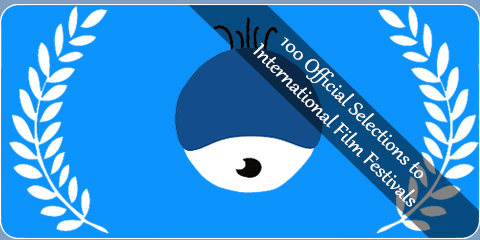 Kids & Children Films Festivals list here ! La is a shy little blue boy. He is always singing alone on his a music sheet. One day he meets a little girl, Mi, crying, and discovers friendship. He finds out that singing together becomes melody. 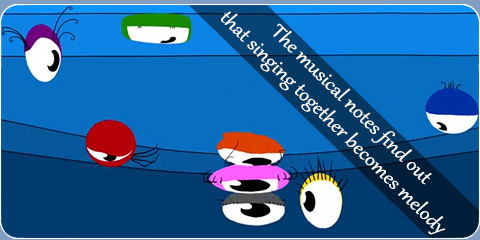 Each musical note is a character with a different personality, color and shape children get used to identifying musical notes in a fun way. 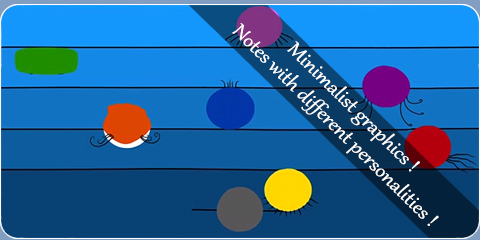 Designed for very young children, the graphic of the series is deliberately very minimalist. Each character can sing only his name ( LA can sing only LA). It allows children to become famil so thatiar with the pitch of the sounds. Have a look at the series ! Ask for password to watch the series !